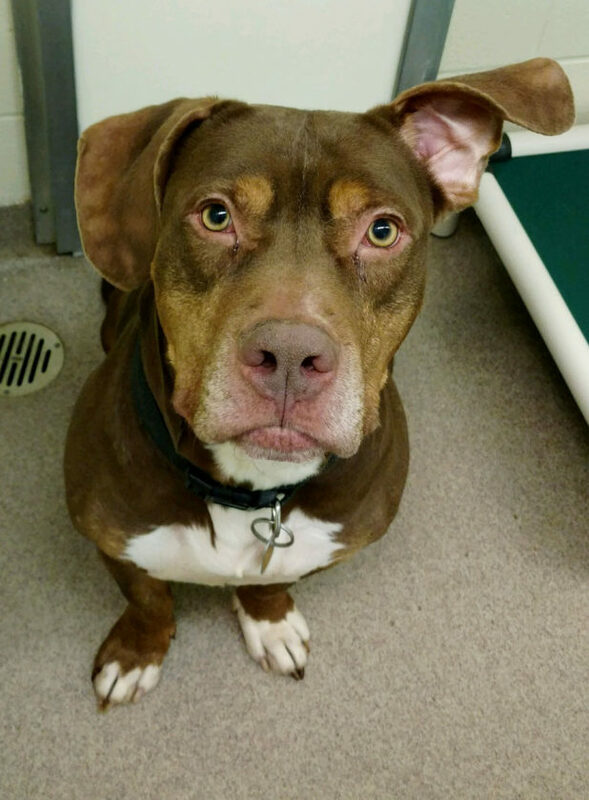 Hemi is a 4-year-old male pitbull/hound mix. He loves to play and is very toy driven so he needs to go to a family with no small children. Hemi gets along with other dogs and is housetrained. You can see Hemi at the Humane Society of Seneca County, 2811 S. SR 100, Or contact the humane society by calling (419) 447-5704, emailing hssc2811@sbcglobal.net or find its Facebook page.